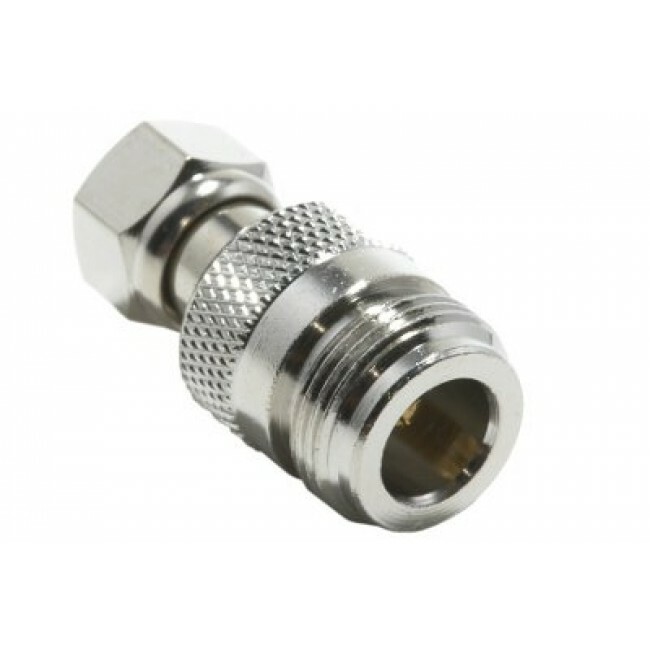 The Wilson 971151 F-Male to N-Female Adapter allows you to use LMR-400 with RG-6 systems for longer cable runs. 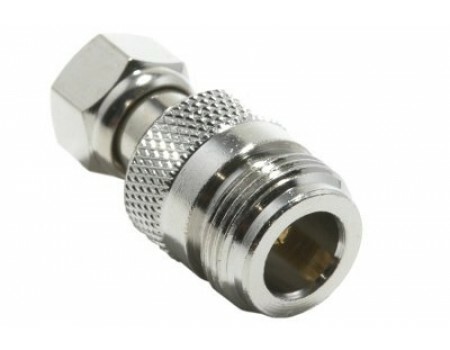 The Wilson 971151 F-Male to N-Female Adapter is most often used with RG-6 systems like with Wilson DB Pro to replace long RG-6 Cable runs with lower loss LMR400. This allows you to have longer cable runs without the extra loss.